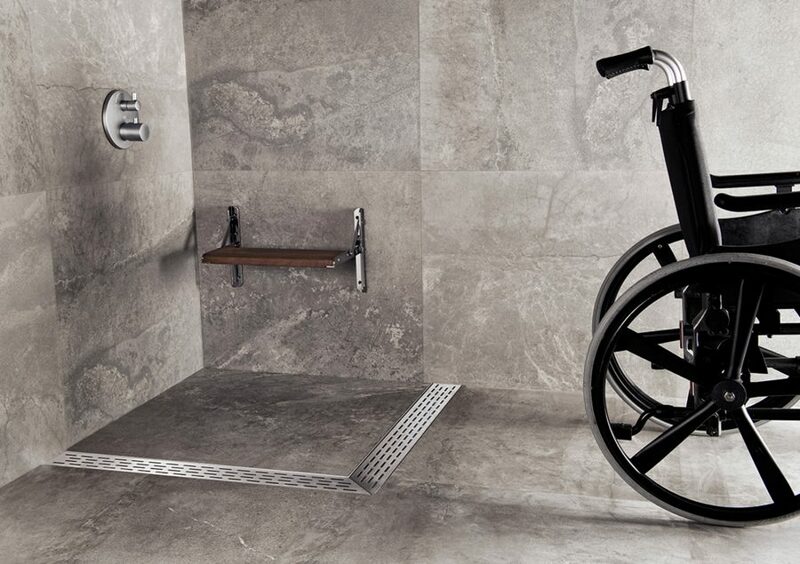 As the inventor of barrier-free showers and the manufacturer of Easy Drain, ESS offers custom drainage solutions. 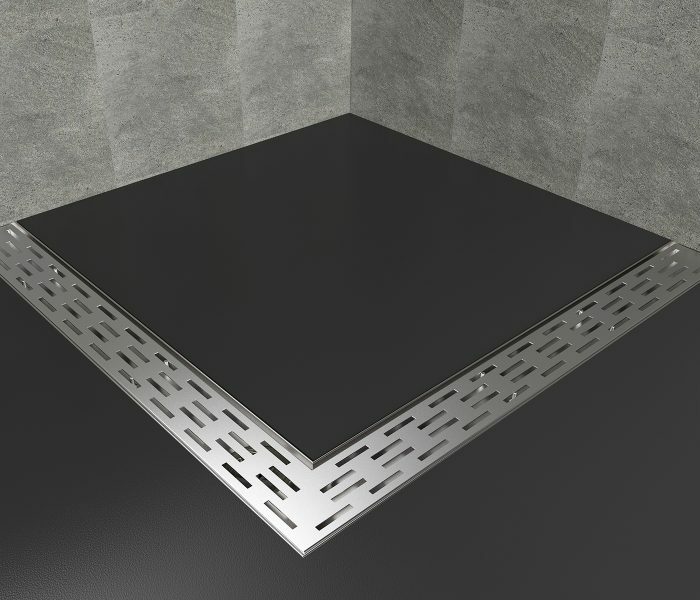 Find the right type of special shower drain design that matches your exact specification. 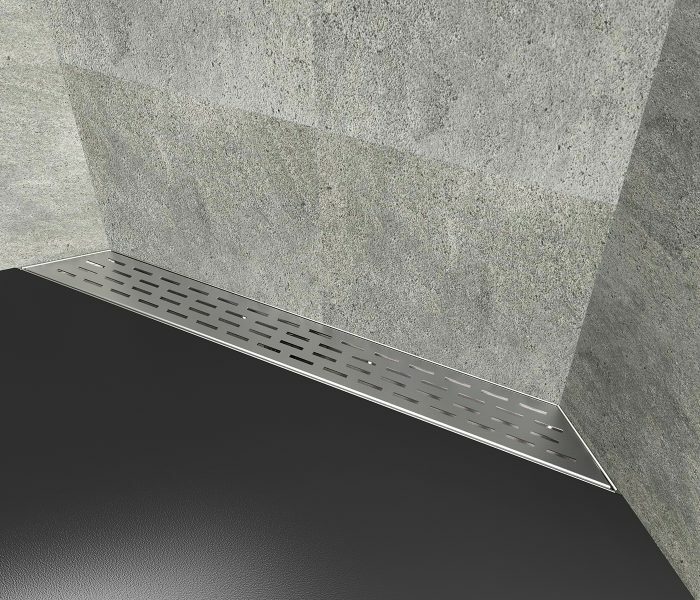 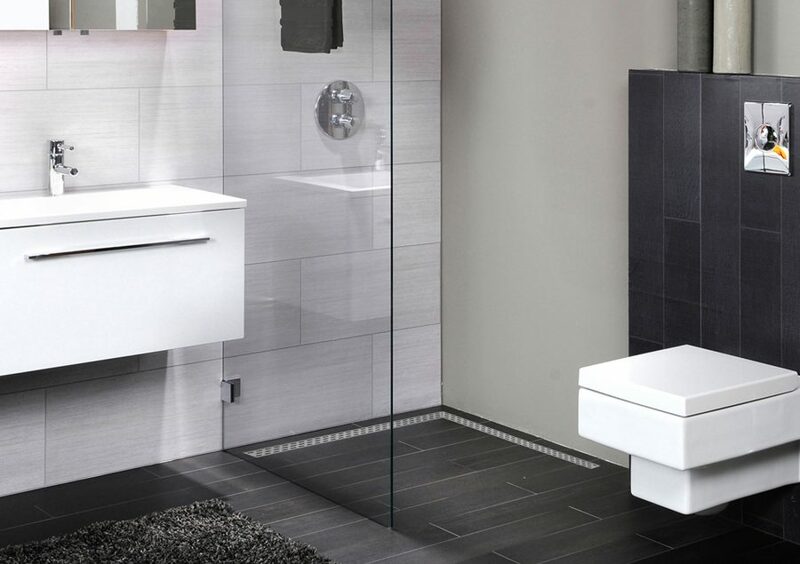  All of the Specials have the same technical characteristics as the range of Easy Drain shower drains in our collection. 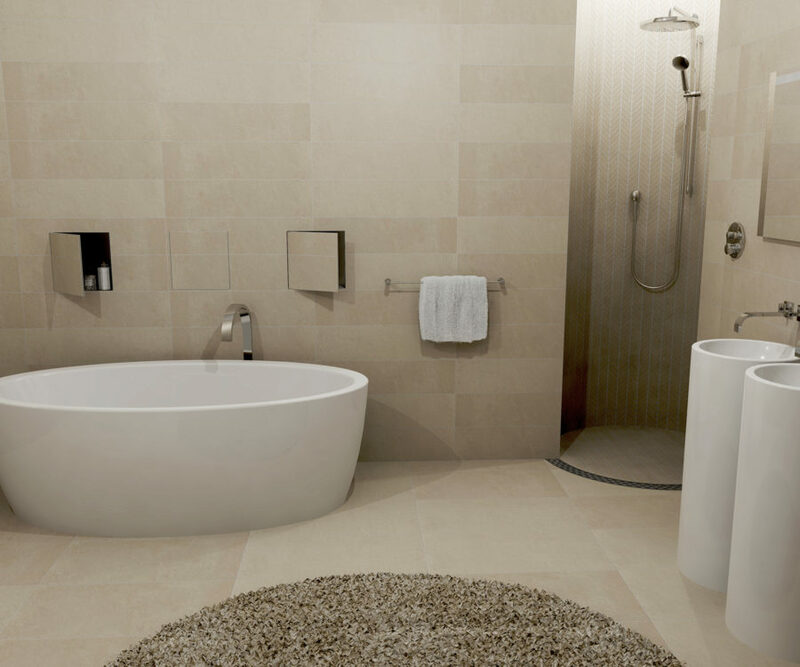 Some shower areas ask for a custom approach. 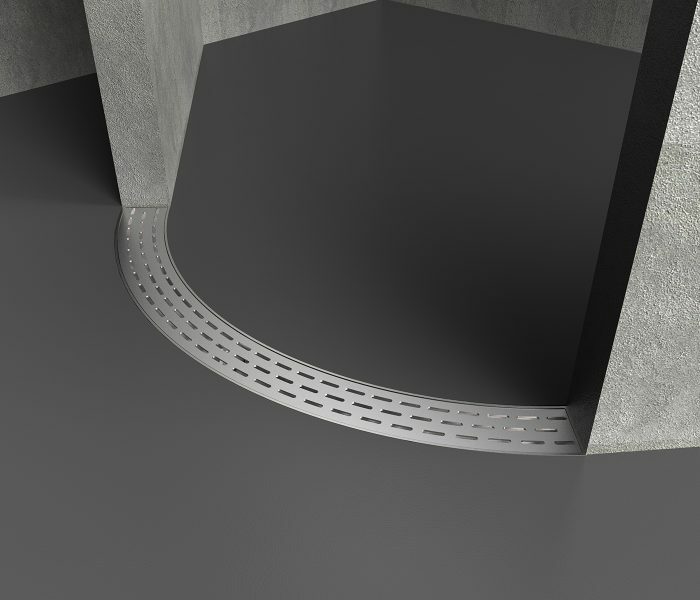 That's where the Easy Drain Specials come in. 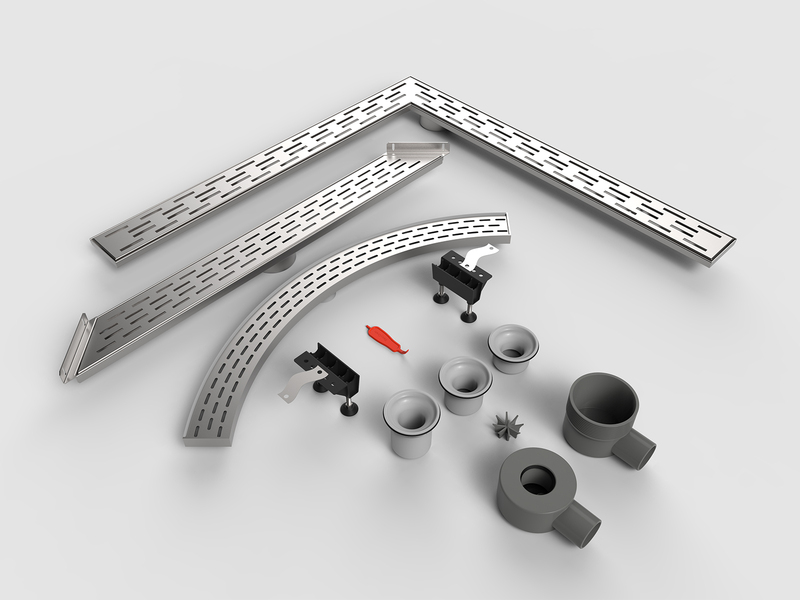 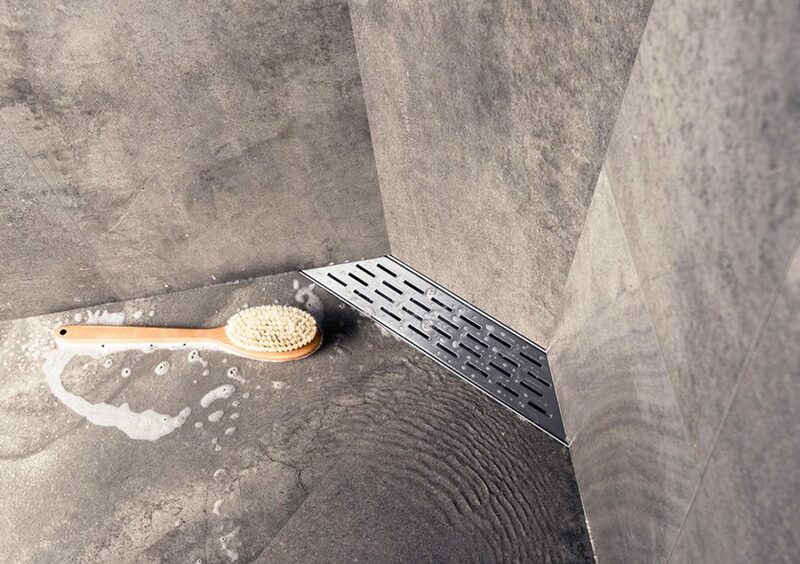 This shower drain series is designed for unique bathroom shapes and designs, whether it's an open shower entrance, a round shower design or a corner drainage situation.